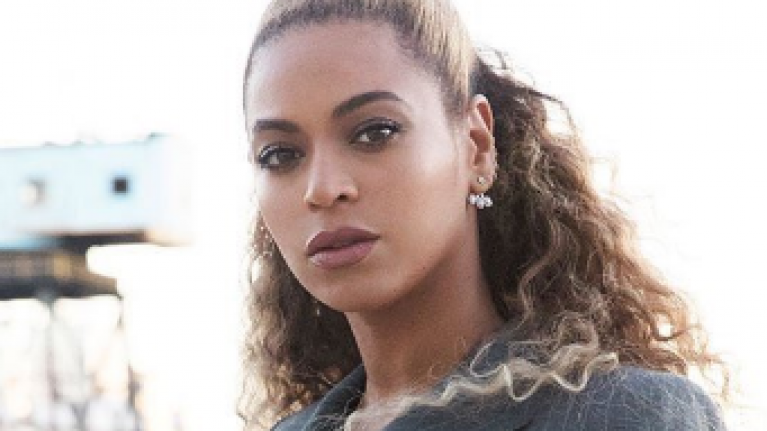 Beyoncé has been forced to cancel her appearance at Coachella. She was lined-up to play the music festival even though she is pregnant with twins. When she first confirmed the news that she was expecting the babies, people were questioning whether or not this would impact on Coachella. Turns out it has with her doctor ordering her to pull out. TMZ confirmed the news and said that the festival organisers are currently looking for her replacement. They did add that she will come back to the festival the following year. Coachella is due to take place in April and has other acts like Radiohead and Kendrick Lamar headlining.